Manufacturer of a wide range of products which include blister trays and plastic blister trays. 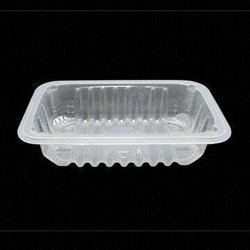 We are a leading manufacturer of Blister Trays that are made from high quality of raw material. Application: Blister packs are used to package products such as toys, hardware, medication, etc. We do a quality inspection of these Plastic Blister Trays before delivering at the client’s end. 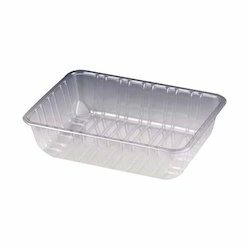 Looking for Blister Trays ?